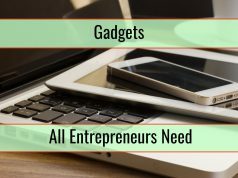 Every single competitive gamer out there understands how important accessories are, with the computer mouse being fundamental, especially in games like FPS, RTS or MOBAs. This is completely undeniable. Unfortunately, most of the options available when looking for a gaming mouse will not be that great for gamers with larger hands. Fortunately, some accessories can be considered. Below you can find some really good recommendations for all gamers with big hands. 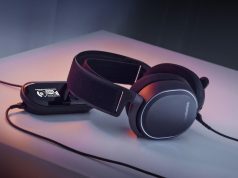 SteelSeries Rivival 100 is widely seen as the very best gaming mouse when you are on a lower budget since the mouse is both durable and highly practical. Use any of the six programmable buttons and take full advantage of the 4,000 CPI maximum adjustable sensitivity. What is interesting is that this is a mouse with buttons created for heavy use. 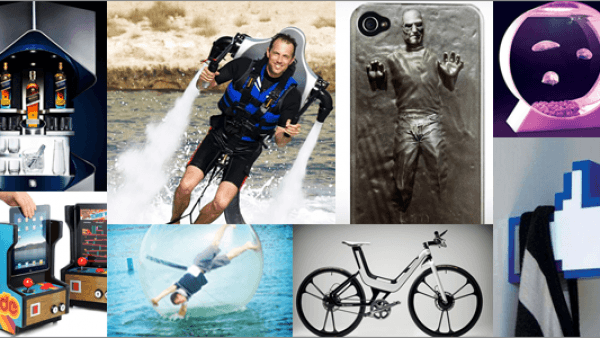 The manufacturer boasts that it can withstand over 30 million clicks. Also, it is great for the larger hands because it is large enough for a comfortable grab. The only problem is that it is a little narrow. If your hands are really, really large, this mouse might still be a little small for you. 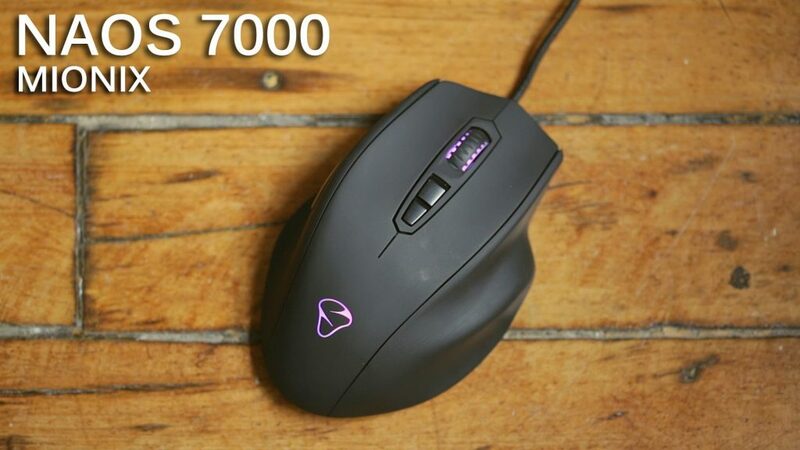 When you are mostly interested in finding a computer mouse with great ergonomics, NAOS 7000 needs to be considered. While the design might seem a little weird at first glance, it does offer true maximum comfort. 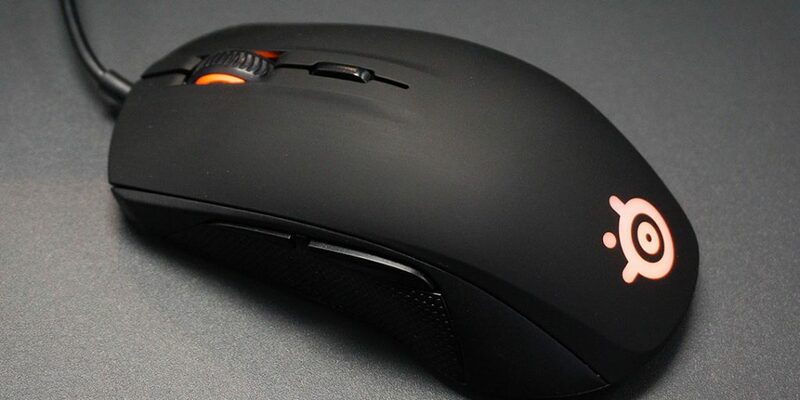 Mionix NAOS 7000 includes a gaming CPI sensor of 7,000, which is more than enough for most interested buyers. Top that off with seven customizable buttons to map out all desired functions and you have a computer mouse that is quite good even for MMORPG games. The cherry on top is that you can customize LED lights so you get the exact effect you want. 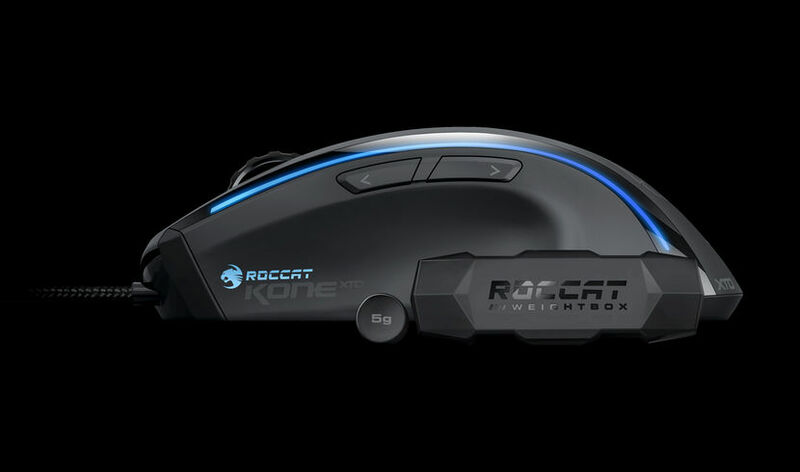 Roccat is a name that is well-known in the gaming industry, especially because of the wonderful peripherals created at an affordable budget. 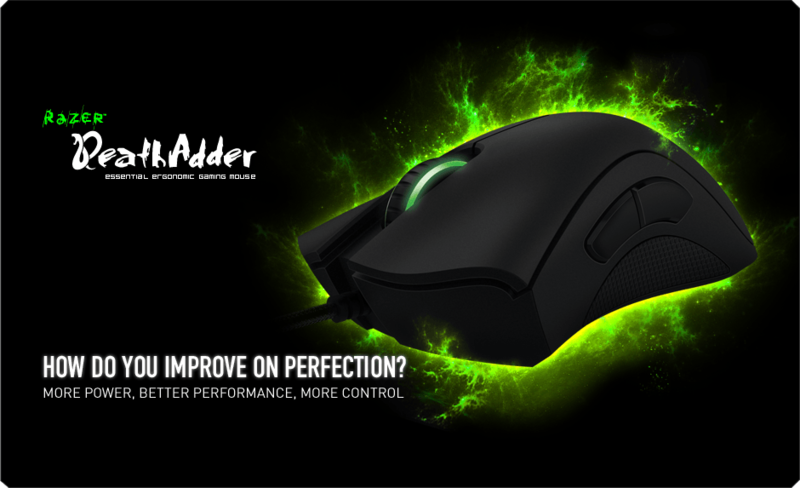 The mouse we talk about is actually the cheapest that is available in the new line. Even so, it does include many different features of interest. You will actually be quite surprised to see all that is offered. The KONE XTD is wonderful for RTS and MMORPG games thanks to the eight programmable buttons and a CPI sensor of 8,200. LED lights are included and they are customizable through the use of proprietary software delivered upon purchase.